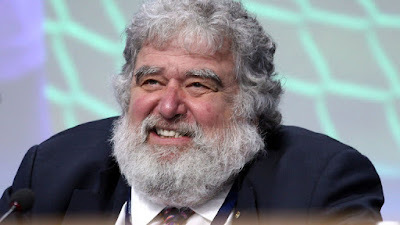 Former FIFA executive committee member Chuck Blazer, who turned whistleblower and gave evidence to the FBI about football-related corruption, has died at the age of 72. The American, who revealed in 2013 that he had been diagnosed with cancer and diabetes, was banned from football activity for life by world football’s governing body in July 2015. The ban was announced by FIFA’s ethics committee for his “many acts of misconduct” at FIFA and as general secretary of the CONCACAF confederation after Blazer pleaded guilty in the US court to charges of football-related corruption, including accepting bribes to vote for South Africa to host the 2010 World Cup. Blazer’s death was announced by his lawyers, Eric Corngold and Mary Mulligan, who said in a statement: “We are truly saddened by the passing of our client and friend, Chuck Blazer.